These 5 children of MAGE members received $1,000 scholarships paid to their school or college. The winners were selected through a random drawing held by the MAGE president, Alan Quattrin during the Board meeting in Detroit on September 6th. The MAGE Board of Directors were excited to be able to award five scholarships this year and hope to continue and even expand this valuable benefit for many years to come. “These young people are the hope and future of this great country, and MAGE is proud to be able to provide assistance to these fine individuals, helping them pursue their hopes and dreams”, said President Quattrin. Members and their children may submit scholarship applications each year from June through August. The number of scholarships awarded is based on available funding each year. It truly pays to belong! 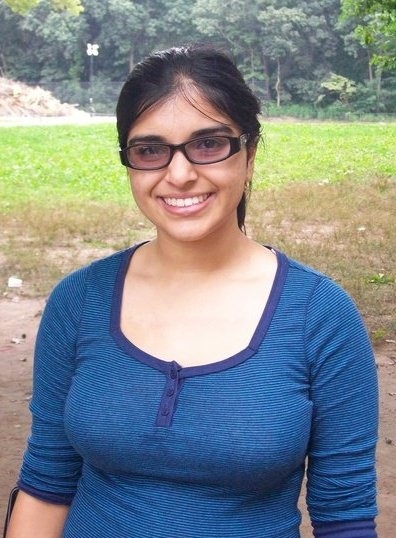 Farah Rampersaud graduated from the University of Michigan-Ann Arbor with a Bachelor of Arts in Women’s Studies in May, 2014. During her undergraduate studies, she interned at the American Friends Services Committee in Ann Arbor, focusing on prisoners’ rights. She was also a peer educator at the Sexual Assault Prevention and Awareness Center. She also served as a resident advisor and studied Arabic as a second language. Currently, she is pursuing a Master’s degree in Public Health Administration at Wayne State University. Healthcare has always been of paramount importance Farah. Coupled with my degree in Women’s Studies, she aspires to be a passionate leader within the healthcare community for patients’ rights relative to race, sexuality, gender, disability, etc…. she volunteers at Wyandotte Hospital, while simultaneously looking for a position to achieve my goals. Farah is the daughter of Feizal Rampersaud, who works for the Department of Human Services as a Departmental Analyst in MAGE’s District 9. Tyler Jones is currently a junior at Northwood University pursuing a Bachelor of Business Administration in Automotive Marketing and Management. Since attending Northwood, each year Tyler works and participates in community activities on campus with the Alumni Phone-a-Thon, Intramural Basketball, and the yearly International Auto Show for which he was the co-chair in 2013 for the Acura display and won a for Best Asian Walk Around. 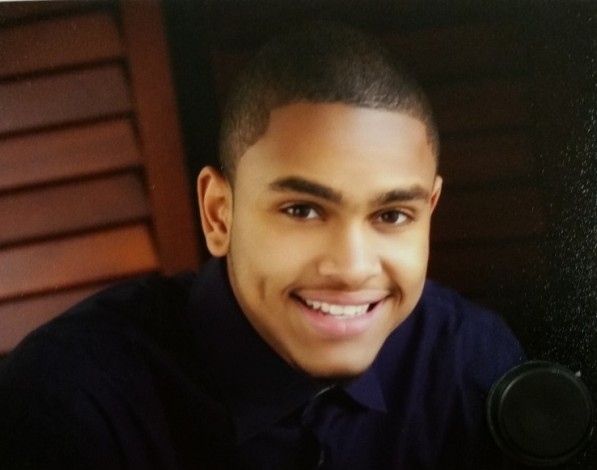 Since 2012, Tyler has been employed during the summer with the Michigan Department of Transportation working with the youth as a supervisor for the Youth Development and Mentoring Program. Tyler will pursue his Master’s Degree at Northwood University, DeVos Graduate School. 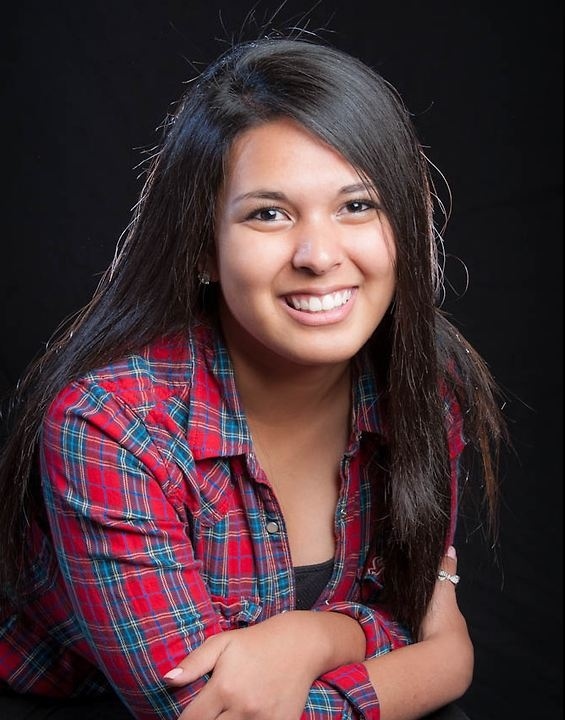 Katelin Marlan is a sophomore at Central Michigan University where she is pursuing a degree in Criminal Justice. Katie graduated from Holt High School, where she was captain for her JV and Varsity Lacrosse teams and President of the Environmental Club. She was also a recipient of the Holt United Methodist Church’s Welden Fund Scholarship. During her freshman through junior years, she volunteered with Holt United Methodist Church during spring breaks at Red Bird Mission in the Appalachian Mountains in Kentucky. Katelin is the daughter of JoAnne Romanek, a Departmental Specialist for the Department of State in MAGE District 6. Justin Hitchcock graduated from Lutheran High Westland this year and is attending Henry Ford College majoring in Liberal Arts. He aspires to transfer to a 4 year university and get a degree in creative writing. Justin is the son of TaRonda Hitchcock who is a Departmental Analyst working for the Department of State in MAGE District 5. Kaitlyn Jenkins is a graduate of Pickford High School. 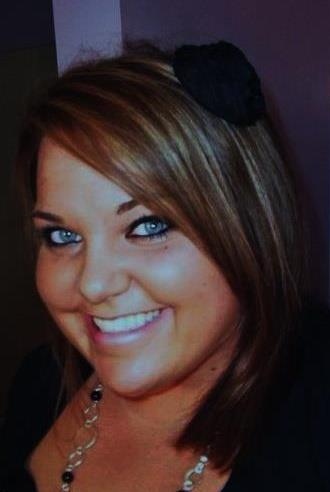 Kaitlyn is attending Mid-Michigan Community College and is finishing her last year in the Radiography program. Kaitlyn’s parents are both proud union members and have expressed to Kaitlyn the importance of unions in the workplace. Kaitlyn thanks MAGE and the Board of Directors for creating this opportunity, and the assistance. Kaitlyn is the daughter of Cynthia Jenkins, a 24 year State employee who is employed by the Department of Corrections at Kinross as a RN- Health Unit Manager in MAGE District 2.